Paul Walker's brother will fill in for Fast and Furious. Word has been released that Universal's movie Fast and Furious will include Paul Walker's brothers to fill in for Paul Walker's character. 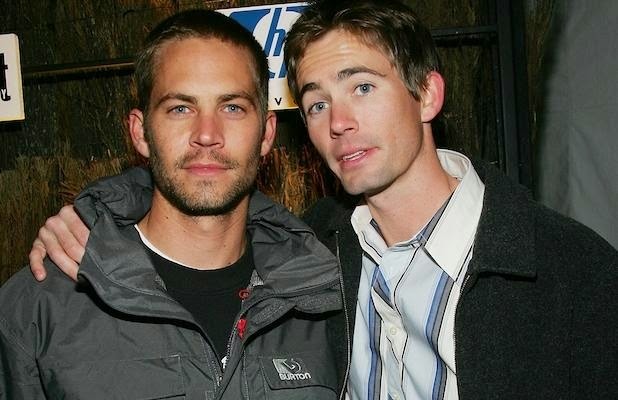 Now this doesn't mean that you will actually see Paul Walker's brothers, Caleb and Cody. Computer graphics would be used to mask any discrepancies between their bodies and his. "We have resumed shooting and now welcome Paul’s brothers, Caleb and Cody, into our FAST family. Caleb and Cody are helping us complete some remaining action for their brother and fill in small gaps left in production. Having them on set has made us all feel that Paul is with us too." Posted right from the Fast and Furious Facebook Page.